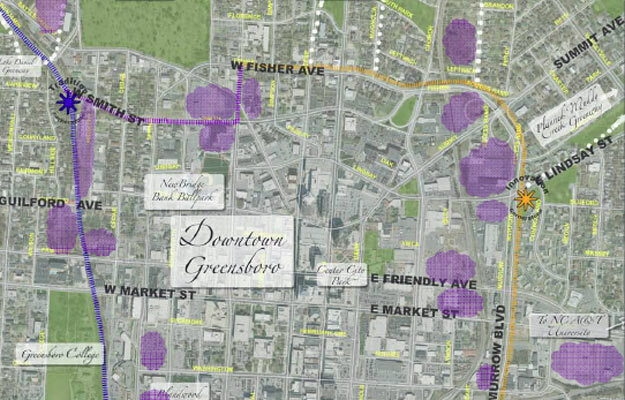 Mags and Lajos were recently selected for the Greensboro Downtown Greenway Northwest Corner in Greensboro, NC. This project and the Downtown Greenway are part of a the larger Greensboro Downton Economic Development Strategy. Read a description of Mags and Lajos’ community input session for the project in Yes Weekly.